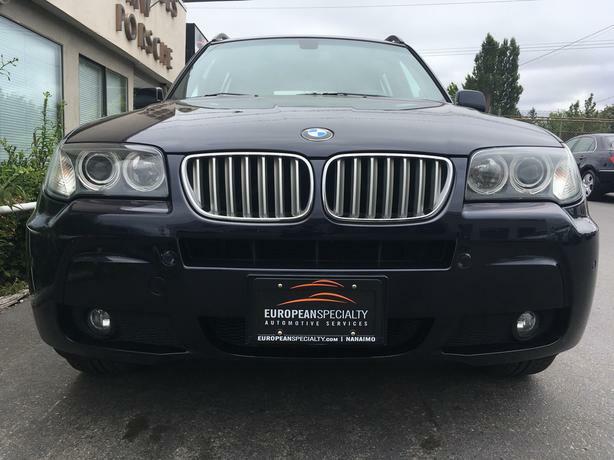  Log In needed $12,900 · 2008 BMW X3 - ONLY 113,000 KMS!! Perfect CarProof history with absolutely no accidents or claims. Well equipped with Heated/Power/Memory seats, HID headlights, Panoramic roof, Heated steering wheel, Panoramic sunroof. Dark blue exterior with gorgeous tan interior. Overall nice clean vehicle with allot of life left.